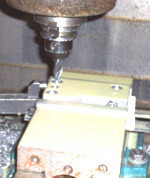 by both CNC & conventional machines. 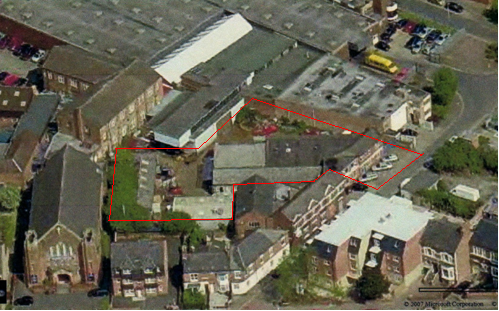 Our buildings are based in Leicester, comprising of a mechanical engineering workshop, fabrication shop and a Laser shop. We can provide a sub contract machining facility, component manufacture and product sub assembly. We provide a number of services relating to the engineering industry, ranging from one off bespoke items for specialised uses, to volume production runs. Our works are staffed by fully trained engineers with ongoing manufacturing experience. We are proud to have a highly skilled, versatile workforce enabling us to provide precision, high quality and value. We have worked hard to build our first class reputation and we look forward to hearing from new and prospective clients and pledge to deliver a high level of service, experience and ability. WE HAVE AN IMPRESSIVE CUSTOMER BASE AND MANUFACTURE COMPONENTS FOR A WIDE RANGE OF INDUSTRIES.